At Brixham Blinds we take our product safety incredibly seriously, as we believe that a home should be a place where a child is most safe. So we aim to ensure that any possible hazards are eliminated and any further risks are prevented. We offer a range of solutions for these instances, and are more than happy to offer advice and guidance when choosing your blinds. We can offer neat and subtle way for your blind to be safe and keep with the design so not to impact on blinds them selves. For example we can offer cleats to tie cords to the wall so they are out of reach of little hands, as well as this we can also offer alternatives such as cord tidies that keep cords and chain fixed to the wall so they are not loose. Here are a few things you can do at home to increase safety even further. Make sure you do not place your child’s cot, play pen or high chair underneath a window with fitter blinds. Do not place furniture under windows with fitted blinds, as children love to climb. Another thing you must make sure of it to make sure cords do not twist or tie them selves together to create loops as this could lead to accidents. 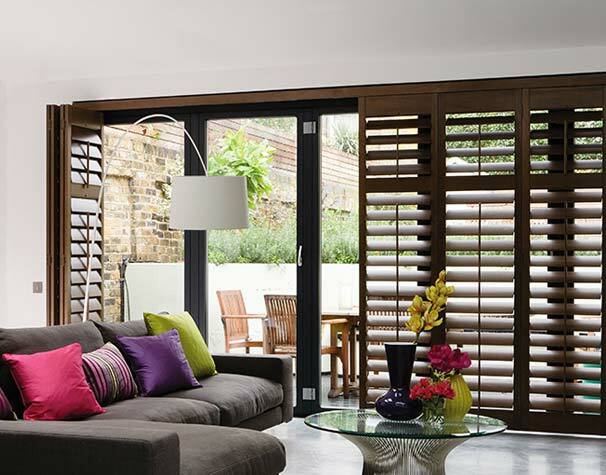 Since 2004 in the UK it has been mandatory to protect against accidents and incidents in the home when it comes to blinds and shutters. In line with legislation, we have carefully considered each blind on an individual basis, to ensure child safety is an essential feature. The home should be a place where children are safe and protected. 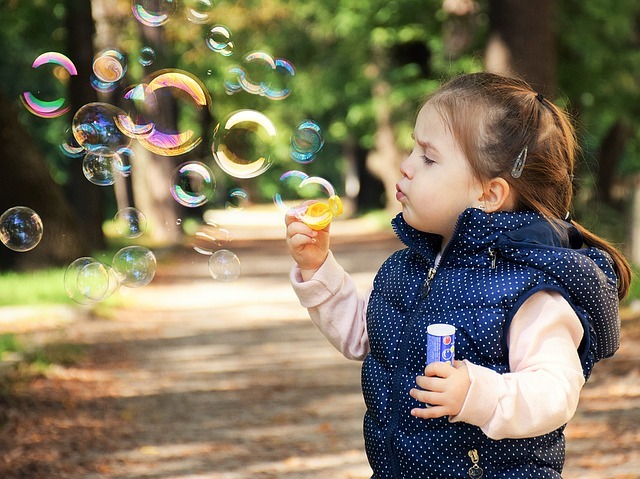 Children naturally love to climb, explore and play and the possible risks may not be immediately obvious that is why it is up to us to protect you and your loved ones from possible harm. For advice and guidance on the matter of child safety and our bespoke made to measure blinds, why not book an appointment and let us help you out with any questions or worries you have.